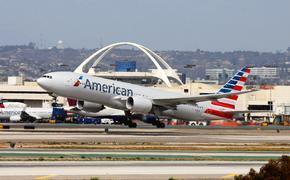 Who’s The Most Likable US Airline CEO? The most likable chief executive officer of a U.S.-based airline has been on the job for barely 13 months but, apparently, has done more than enough during that time to build up some goodwill. 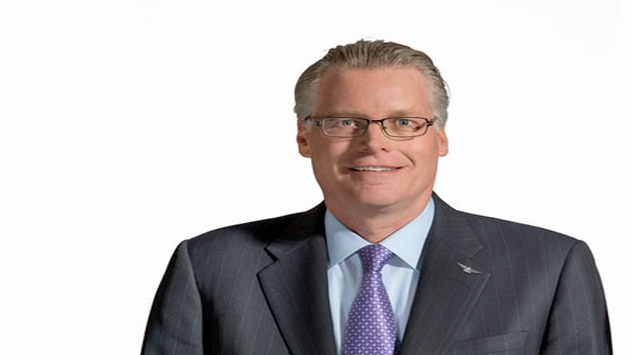 Owler’s National Likeability Study is out, and the crowd-sourced information giant has named Delta Air Lines CEO Ed Bastian as its most likable U.S. airline CEO (and the second-most likable in the world). Bastian, who took over at Delta on May 2, 2016, from retired CEO Richard Anderson, earned kudos for his quick response and reaction to Delta’s massive system crash last August. Bastian finished behind KLM’s Pieter Elbers and just ahead of Air Arabia CEO Adel Abdullah Ali. That comes with a caveat, though. With an average score of 60.6, Airline industry CEOs ranked #25 in Owler's Top 25 Industries list, suggesting that CEOs leading at airline companies are not as well-liked as many other peer CEOs in other industries. According to Owler's Methodology page, "The 2017 Owler National Likeability Study results are based on a proprietary favorability algorithm developed by Owler to determine how well-liked CEOs are—relative to their peers and across a broader superset of CEOs included in the study... It focuses exclusively on CEOs leading notable companies and located in cities with more than 5,000 companies, regardless of size, and the sample set has been further reduced to include only companies that are actively updated and followed by the Owler Community. "The resulting dataset is then partitioned for specific areas of focus for the study, such as looking at public company CEO favorability versus private company favorability. For industries and cities highlighted in the research, additional filters are used to provide a representative sampling of notable companies. Many organizations, including many small privately held companies, that do not meet criteria for the 2017 Owler National Likeability Study’s may still be eligible for an Owler Top-Rated CEO Award, which assesses CEO likeability on a larger, unfiltered company dataset." In other words, in today’s world of social media and 24/7 news cycle, CEO transparency and publicity are even greater. Maurice J. Gallagher, CEO of Allegiant, and JetBlue’s Robin Hayes rounded out the top five. It’s worth noting that United CEO Oscar Munoz finished last in the likeability survey. Here’s how the rest looked.